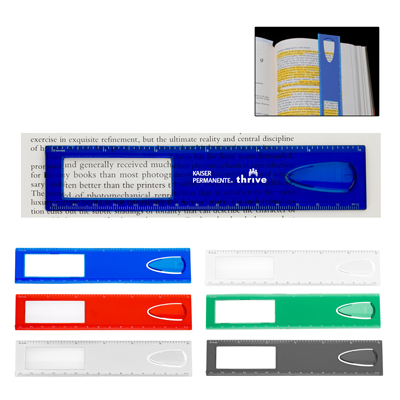 The Personalized 12" Natural Finish Wood Ruler is extremely beneficial for school age kids. They will love it as it is also attractive in looks. This Custom Imprinted giveaways & tradeshow item has a natural wood finish. 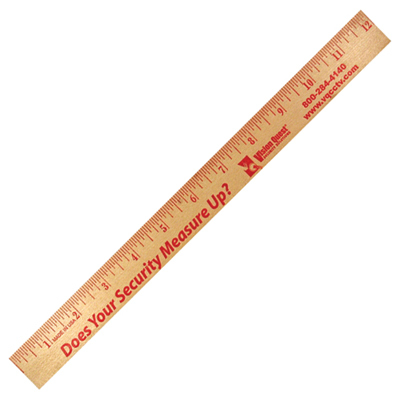 The Promotional 12" Natural Finish Wood Ruler is the Best selling 12" ruler! 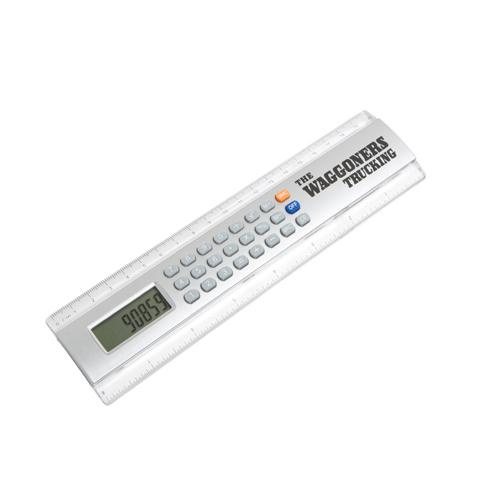 It comes in both English or Metric scale. So order them today! 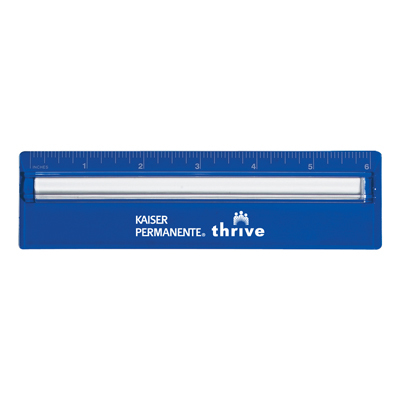 "This ruler is a great product for low marketing budgets. " 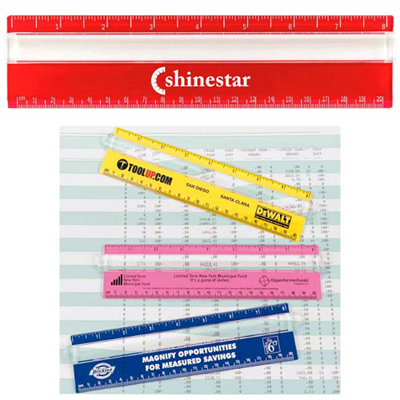 "We bought these rulers for the senior kids at school. The quality and imprint looked good."